As Jay Sullivan details in this blog post, Mozilla is bringing more choice and control to the mobile industry with Firefox OS. Today, we are pleased to announce some news about the expanding Firefox OS ecosystem as we fill the need for a fully adaptable, unconstrained mobile platform and work to deliver an innovative and customizable mobile Web experience that people are missing today. Today, Panasonic announced a partnership with Mozilla to release next generation smart TVs powered by Firefox OS. Mozilla and Panasonic will work together to promote Firefox OS and its open ecosystem. This development aims to deliver more expansive access into smart TVs by leveraging the HTML5 and Web technologies already prevalent on PCs, smartphones and tablets, to offer consumers more personalized and optimized access to Web and broadcasting content and Web services. “Through Panasonic’s partnership with Mozilla, we will create further innovation in smart TV technologies and features, which will take consumers to a whole new level of interaction and connectivity inside and outside of the home,” said Mr. Yuki Kusumi, Director of the TV Business Division of the AVC Networks Company of Panasonic. ZTE launched the first Firefox OS phone via Telefonica in Spain, which was well-­received and is exceeding expectations in the European and Latin America markets. In 2014, ZTE will develop a new Firefox OS line to give their users more choice. New Firefox OS phones from ZTE will include higher-­end and dual core options like the Open C and Open II. development of Firefox OS for tablets and the supporting ecosystem. To do this, we will provide dedicated contributors with access to resources and reference hardware, initially with tablets from Foxconn. We have to make the hardware available before the software is final to make it possible for contributors around the world to help us complete the build of Firefox OS for tablets. We will be working with partners like Foxconn to expand this program for developers soon. VIA today announced APC Rock and Paper devices powered by Firefox OS available with a preview of Firefox OS running in a desktop environment. 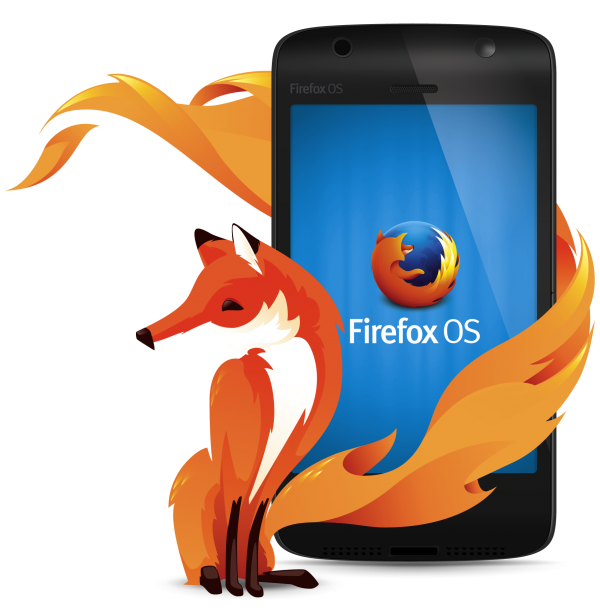 At this point in time APC Rock and Paper are targeted at early adopters and developers wanting to help find, file and fix bugs for this version of Firefox OS which comes from the master central code base. 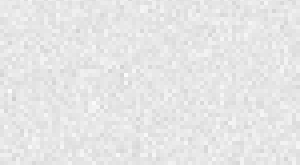 Complete, buildable source codes are available to developers on GitHub.